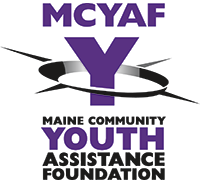 Please donate to MCYAF by clicking the button below. MCYAF is a nonprofit striving to make a difference in the community and helping teens make healthy choices. Every donation makes a difference.